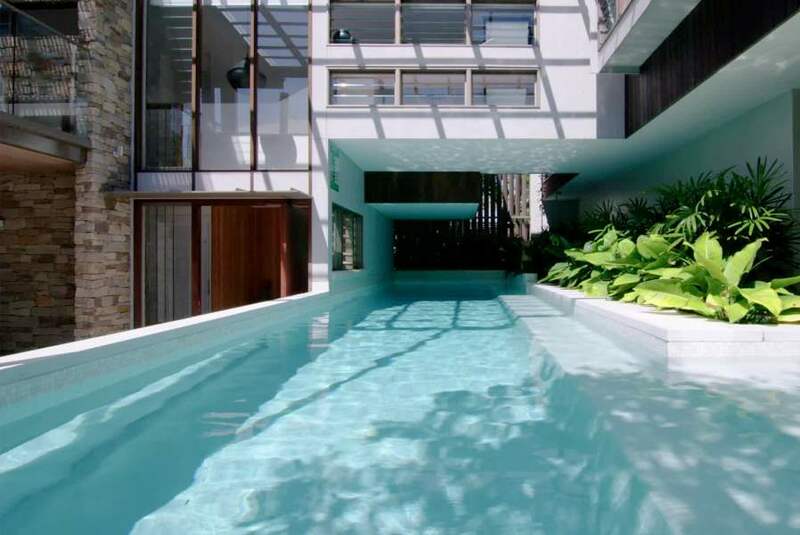 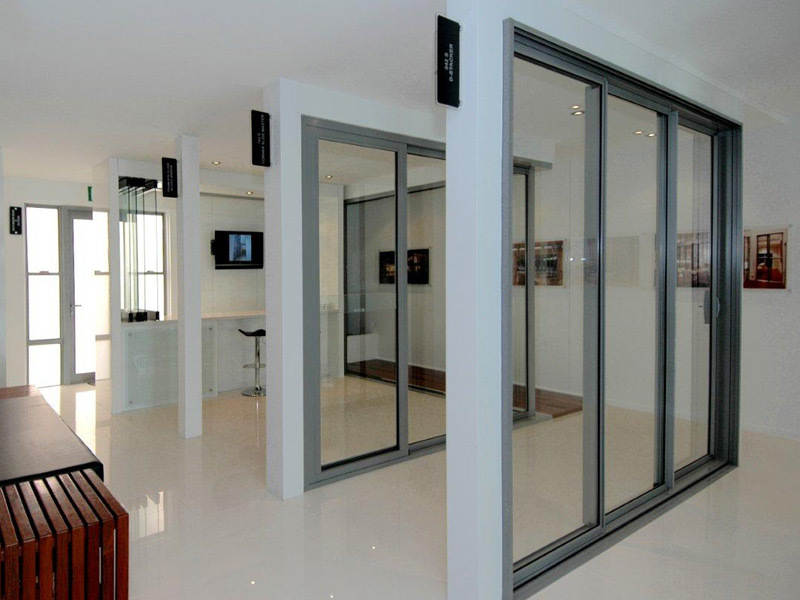 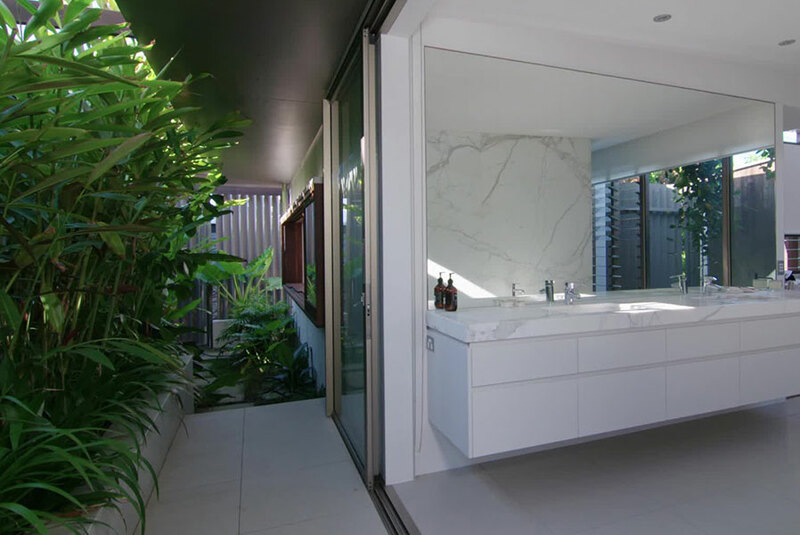 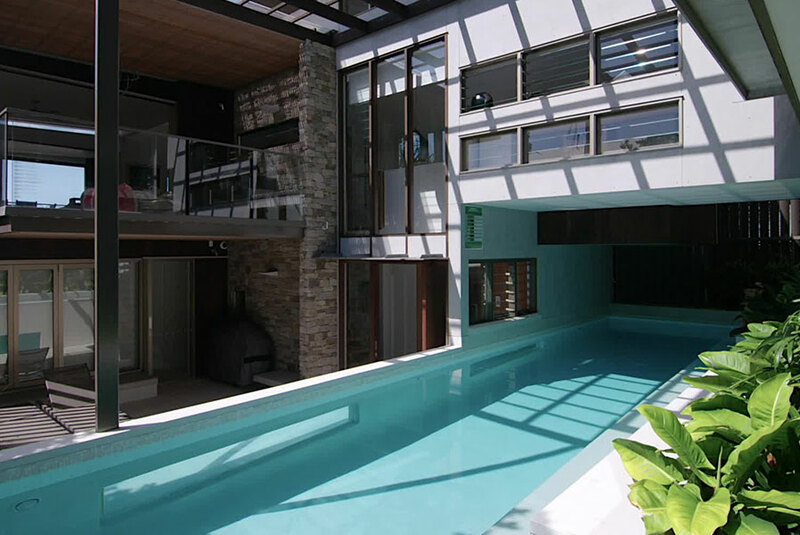 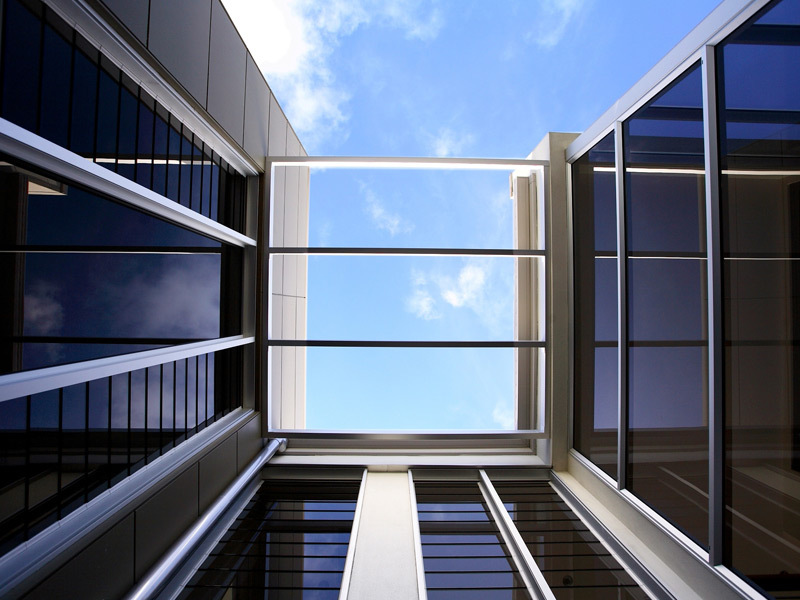 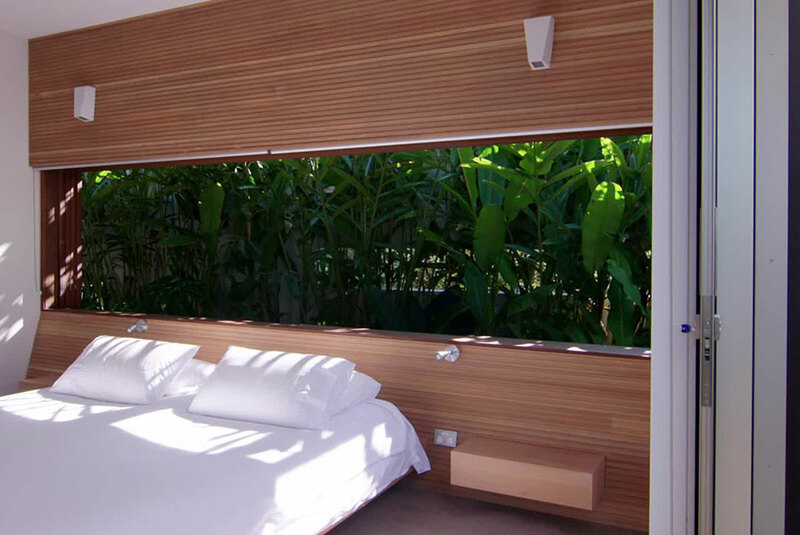 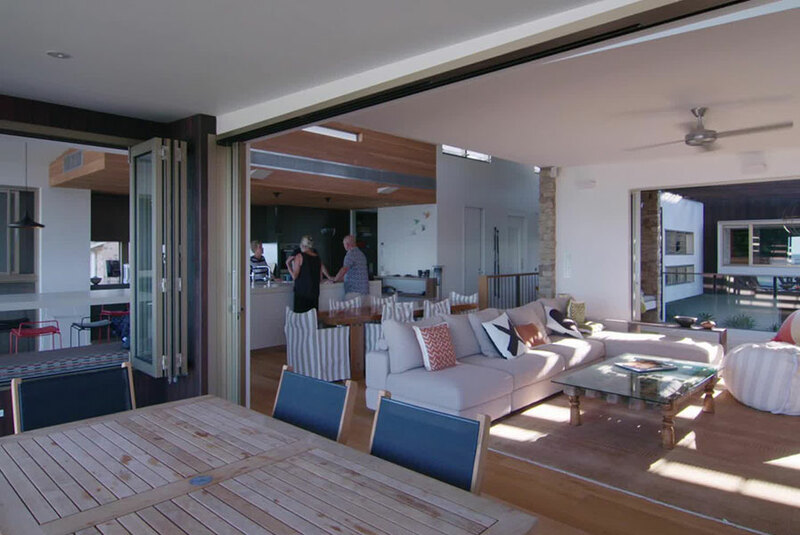 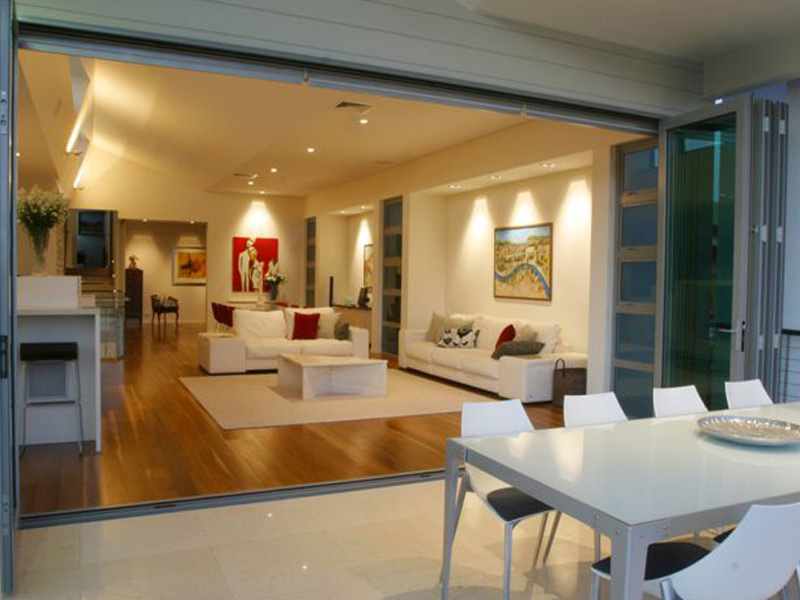 We are Queensland's market leaders in the manufacture of quality aluminium windows and doors. 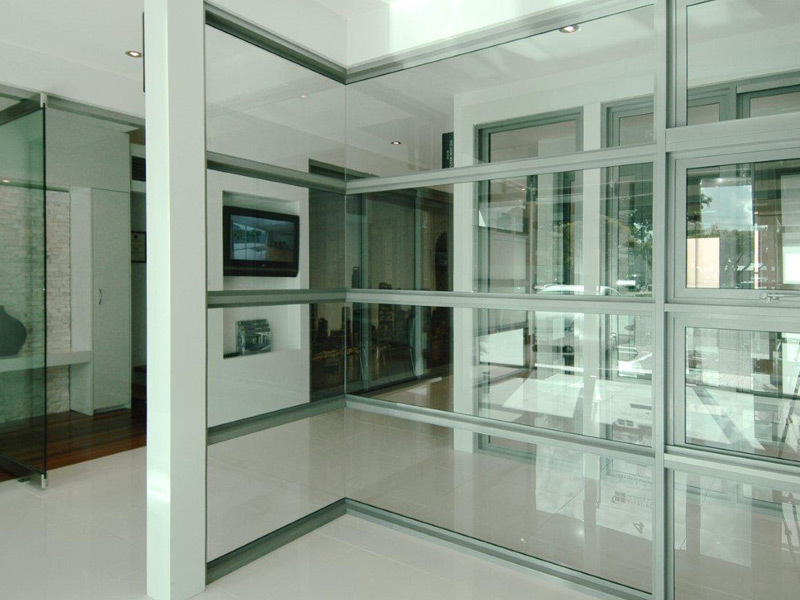 Architects and builders recommend our products for their overall strength, durability, and lasting value. 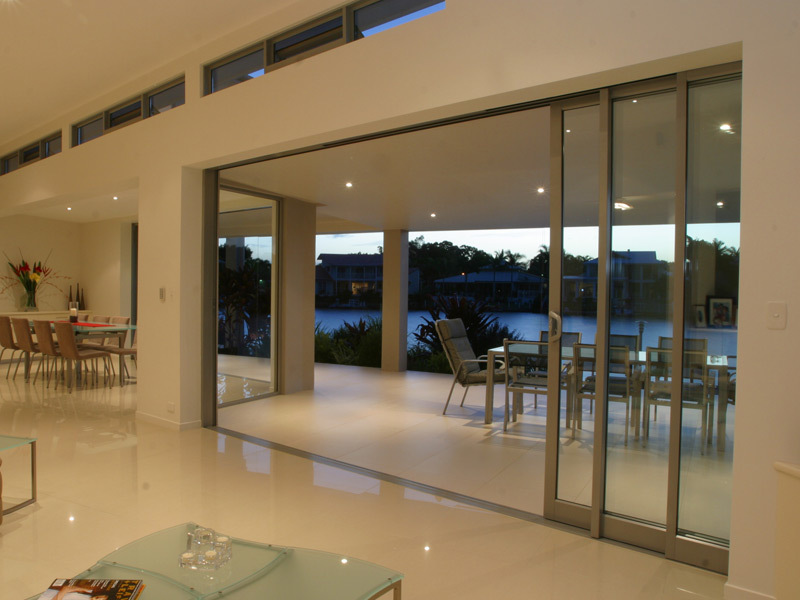 Using leading edge technology we take aluminium joinery one step further by approaching every window or door as an integral design element in a project and as a result, our customised products are found in projects ranging from high quality family homes to superior architecturally designed homes. 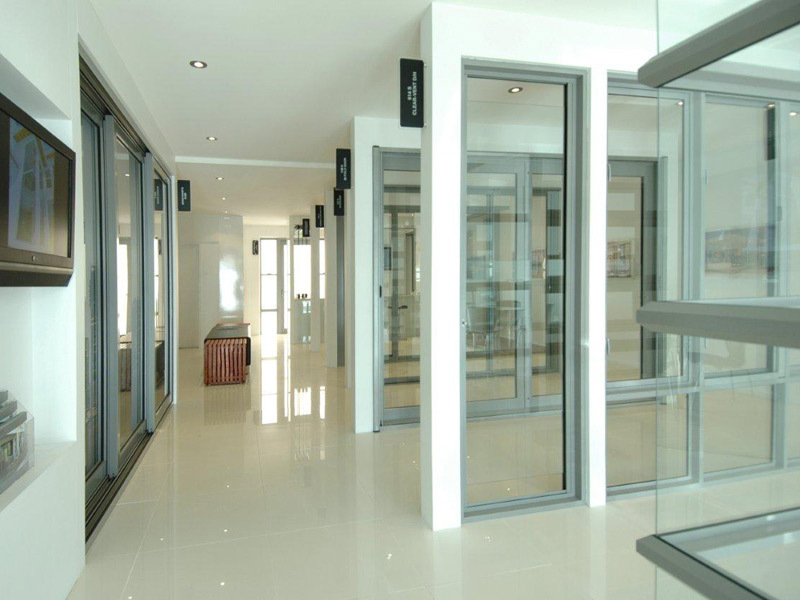 Visit our Milton Showroom to experience the service and expertise we have to offer.